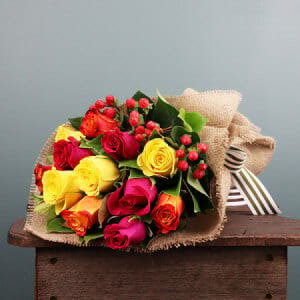 Who needs a reason to put a smile on someone`s face? 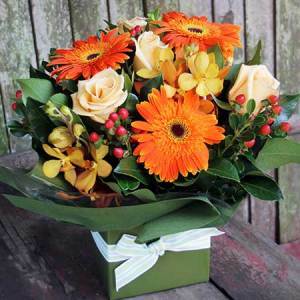 The florist team at Flowers for Everyone have curated a gorgeous selection of bouquets and flower arrangements to make someone`s day with an unexpected delivery of flowers. 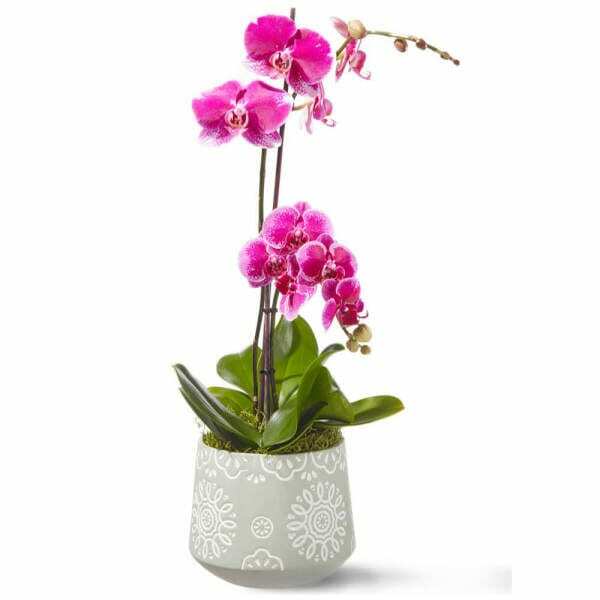 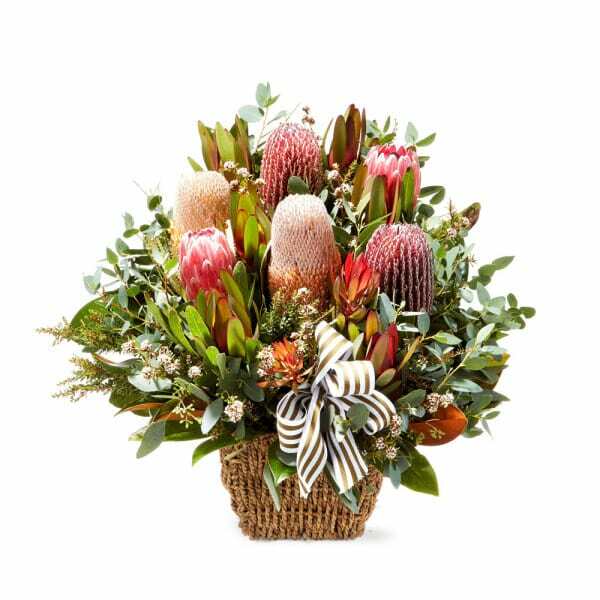 From as little as $55 our `Just Because` floral selection offers fresh seasonal blooms and year-round favourites in a variety of colours and price points. 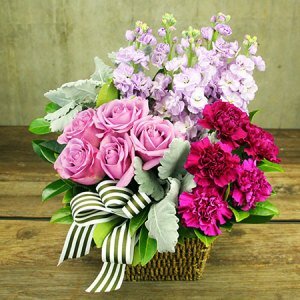 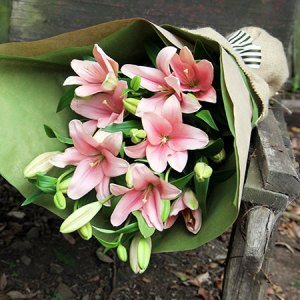 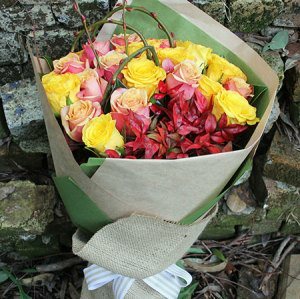 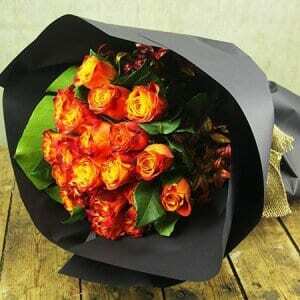 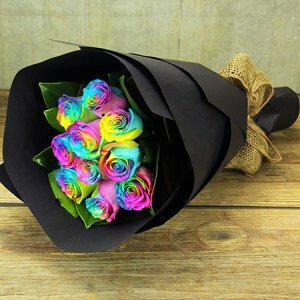 Send a little flower love today with a flower delivery from Sydney`s favourite florist! 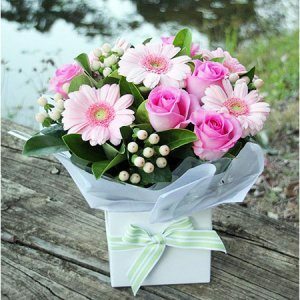 Though we have curated a selection of flowers perfect to give when you do not have a reason, remember that you have free reign. 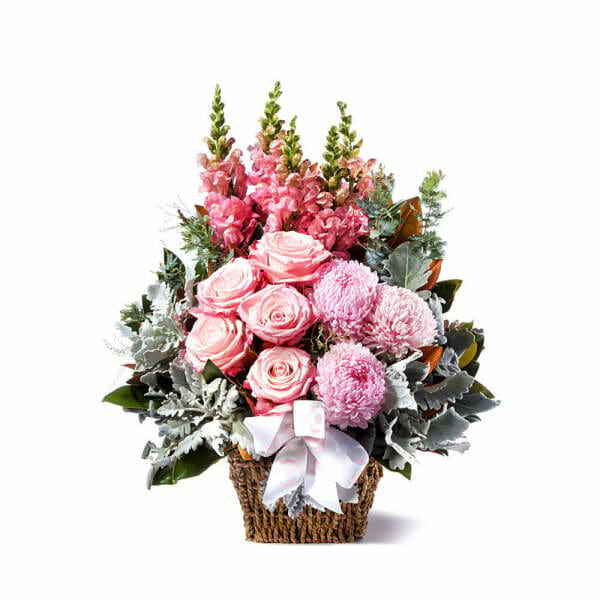 If you want to choose something that better suits either you or the recipient`s tastes, feel free to browse our site and find something for that special someone.